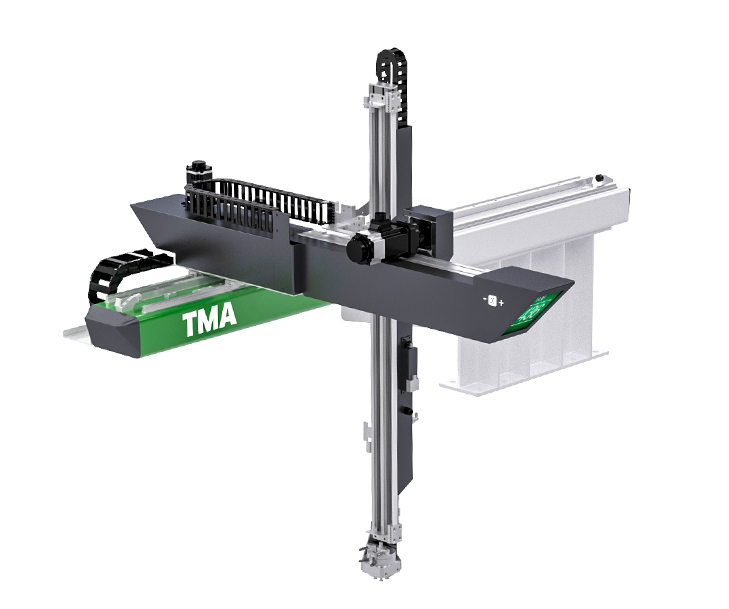 In our robots, we use precision gears and heliacal strips to achieve the highest precision of operation. 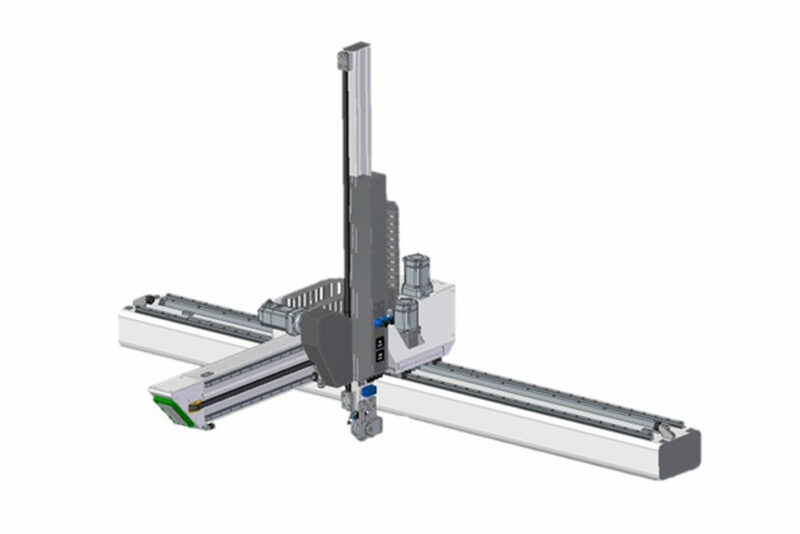 All drives use servo motors. 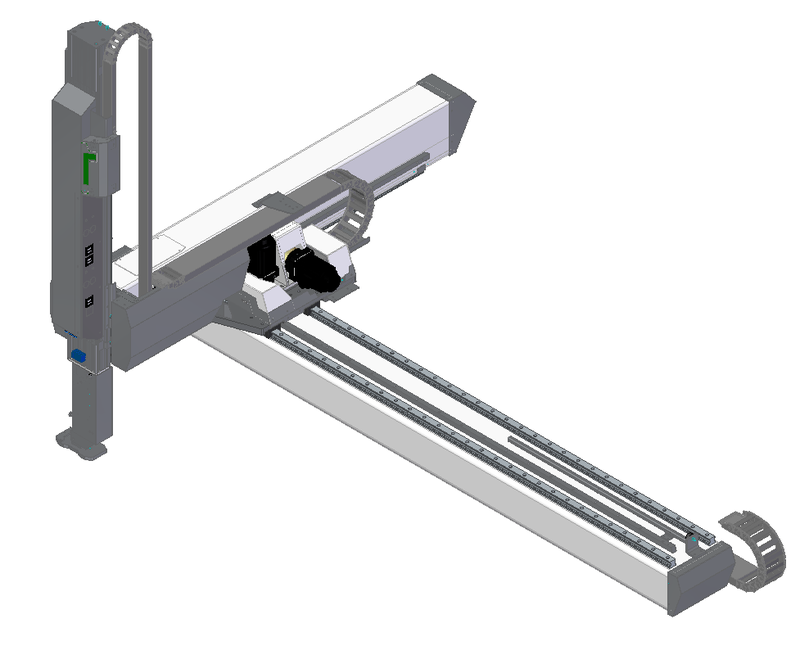 Thanks to this, robots gain very high accelerations during work. 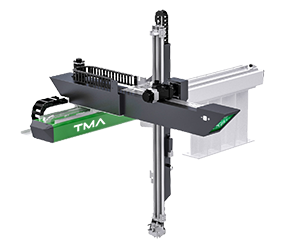 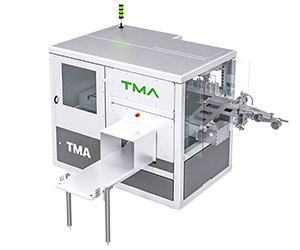 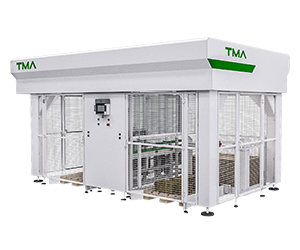 Thanks to many years of experience of TMA, robots are characterized by high reliability during operation. 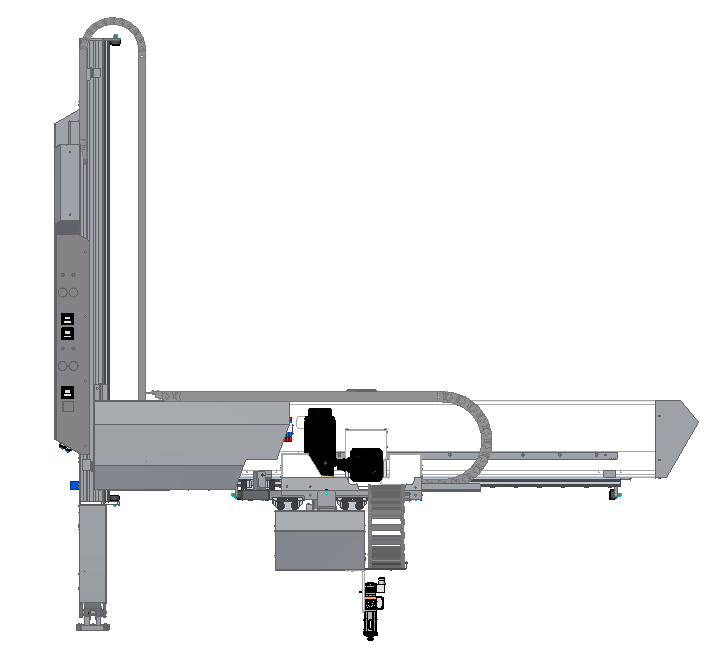 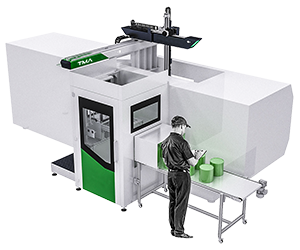 Robots for small and medium-sized injection molding machines. 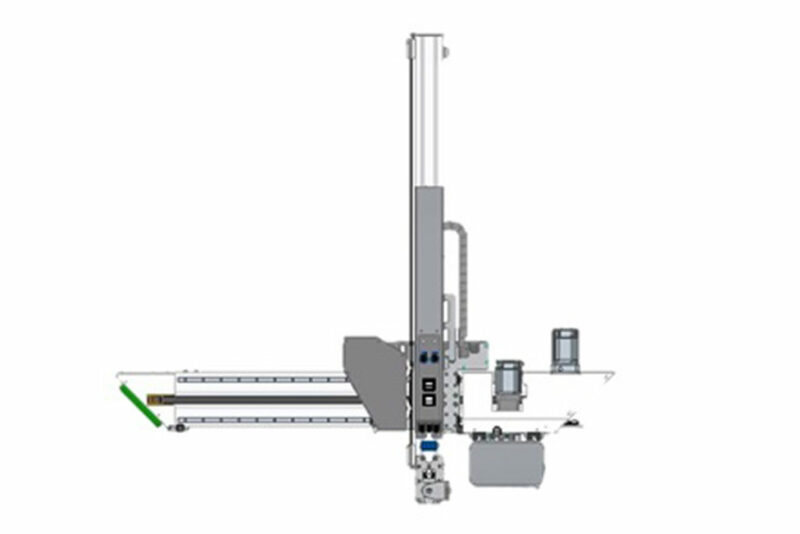 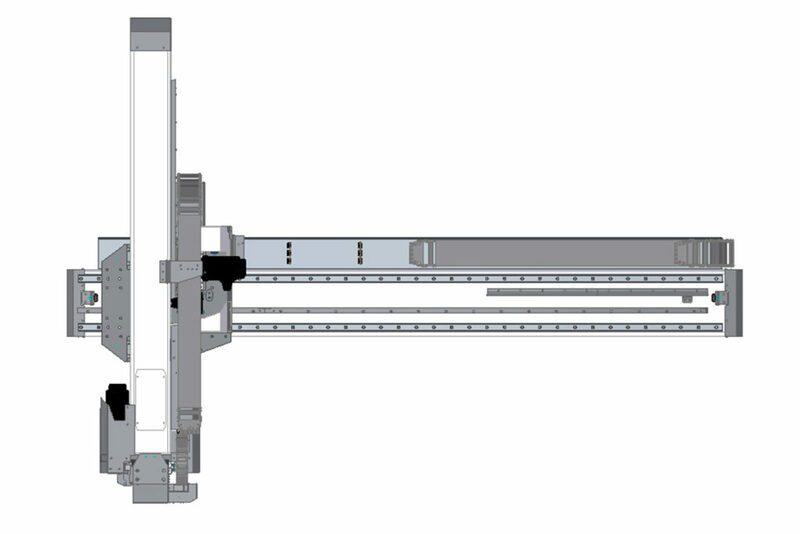 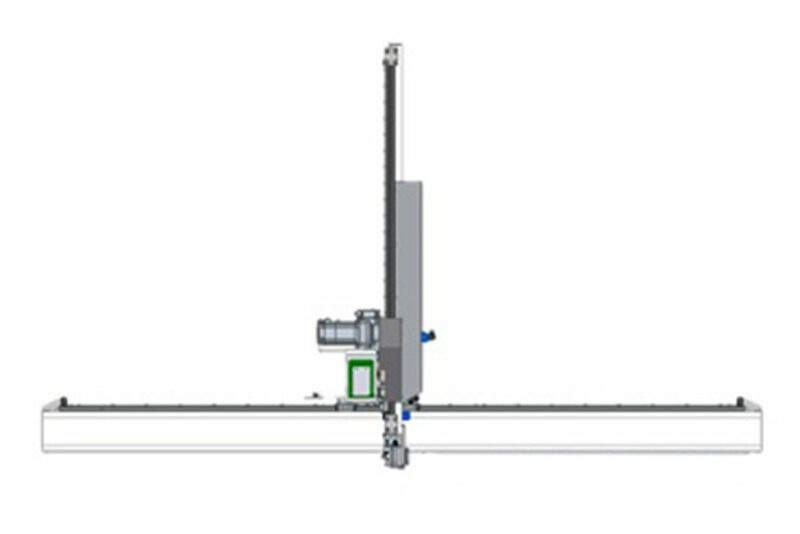 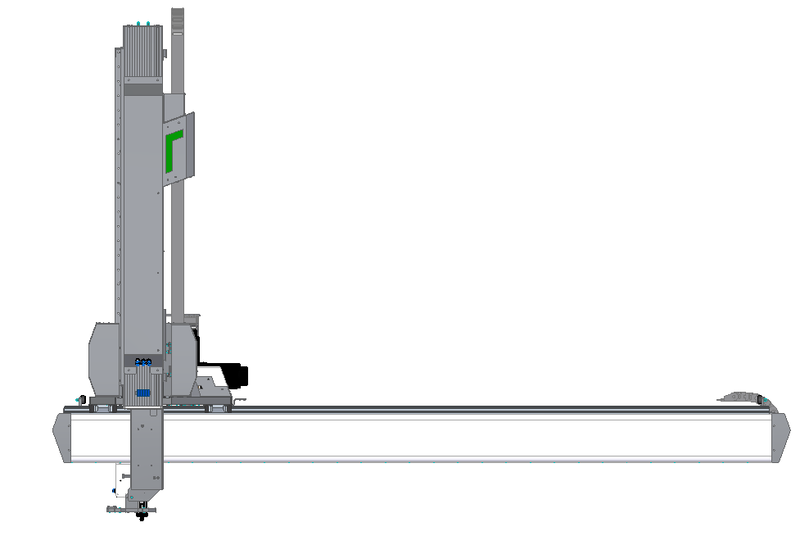 Robots for medium and large size injection molding machines.